Our vision — LaSalle Exploration Corp. 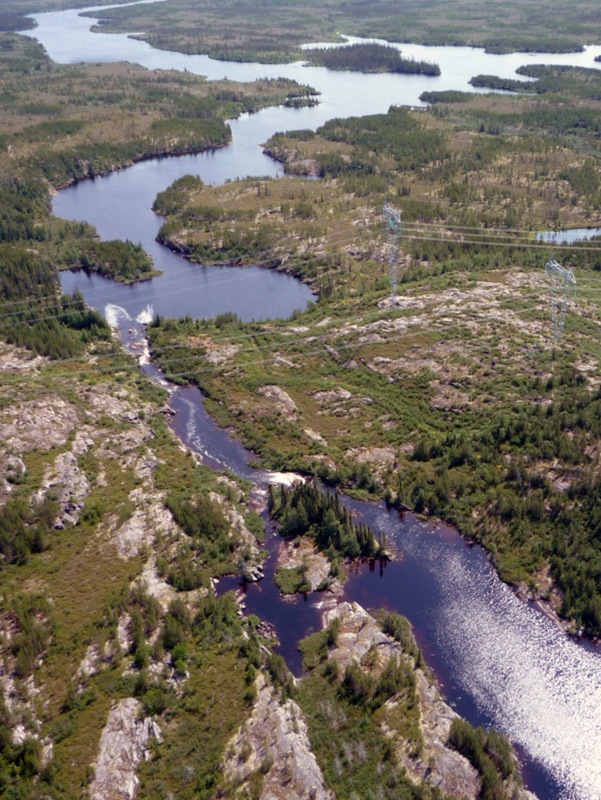 The advantage of our experience allows us to quickly recognize and more critically to act on the opportunities presented, in both historic exploration and mining districts such as the Abitibi greenstone belt within which our Blakelock property is located, but also in exciting newly recognized districts such as James Bay lowlands where our Radisson project is located. Our target generating approach is not unique, our experience is. Efficient success is realized through the combined application of both modern and traditional geoscience, to quickly unlock the geological puzzles leading to discovery whether it be advancements in geological thinking, advancements in technology, or as simple as utilizing both of those to further exploration in overburden covered extensions of well-trodden major mining districts. This target approach results in acquisitions that we feel present an underestimated value for shareholders presenting enormous upside potential. We combine this with our core values of respect for First Nations and local communities, building relationships ensuring we all benefit together.